The information on this page describes some of the most common images found in Haida art. The information has been gathered from books, web pages, and personal interviews with leaders in the native american community. 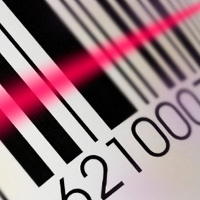 Millions of EAN, UPC and ISBN codes available for you to examine. Scan products in your kitchen or key in the numbers for any product. JSON and XML data feeds are available. Look up information about the manufacturer for many products. Interesting fun things to explore. Many of our products and projects are explored and showcased here. This is also a big site with lots of information about the Schworak family. Take some time and look around. There is plenty to keep you busy.